CHARLOTTESVILLE, VA - The City of Charlottesville has approved the first Dockless Scooter and Bicycle Policy Pilot Program permit to Lime. Lime plans to deploy 100 electric scooters and 100 electric assist bicycles as early as December 8th. 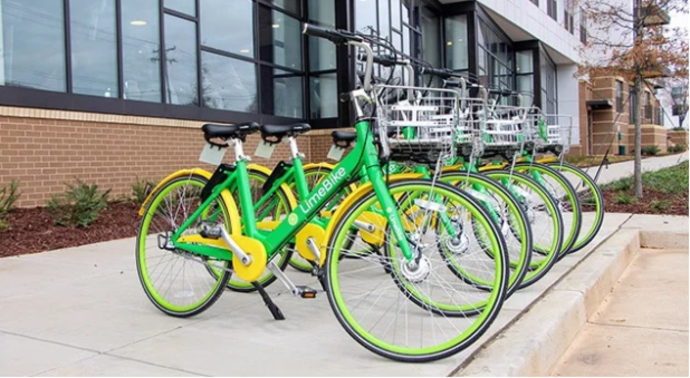 The City recently adopted a dockless scooter and bicycle policy to strengthen the City’s transportation network and meet the City’s environmental and mobility goals. This temporary pilot program was authorized by City Council on November 5, 2019 and is planned to last until July 31, 2019.